This new HQ leash line sets new standards in kite safety. 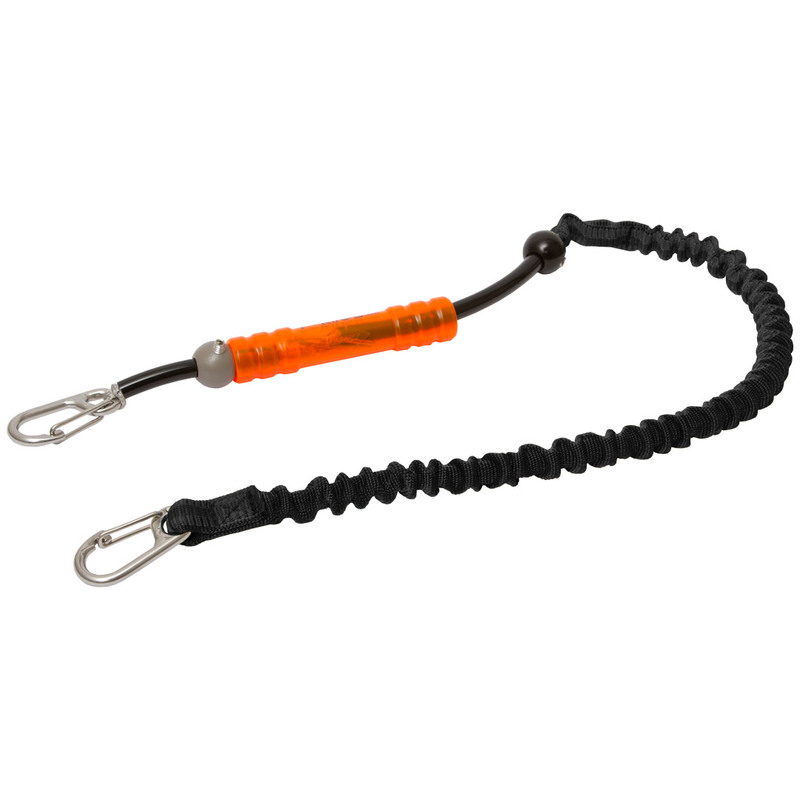 This is the first leash line to offer an individually adjustable release force that can be increased or decreased depending on the demands of the rider. Due to a completely transparent trigger mechanism, riders can rest assured that the system is set properly.